2019 Mountainside Football Registration is NOW OPEN! 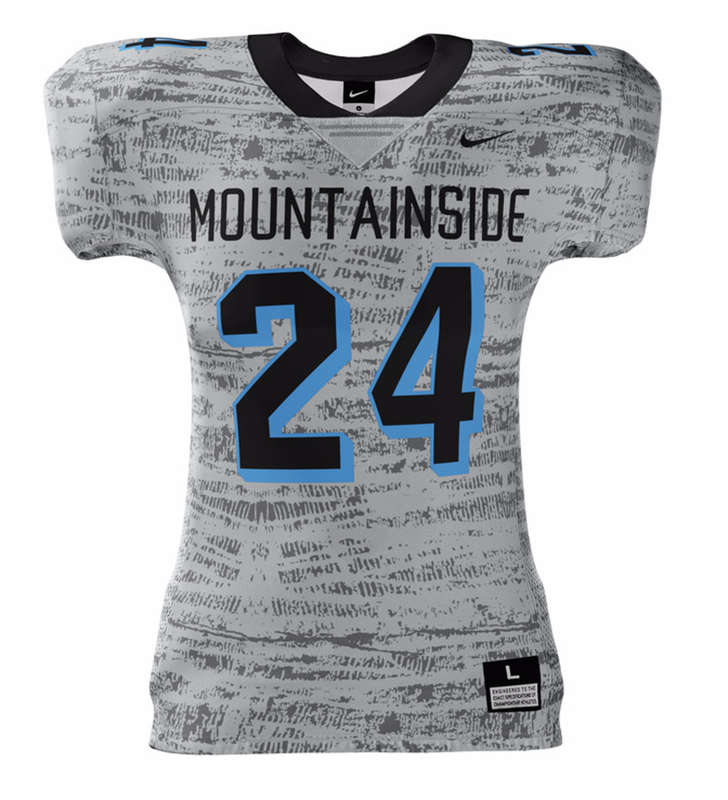 Registration for 2019 Mountainside Football is now open! Please select the appropriate link below to register your player. GO MAVS! Show your support at the tackle and flag football games this season by wearing MYF apparel! Sweatshirts, t-shirts and more are available in Adult and Youth sizes. 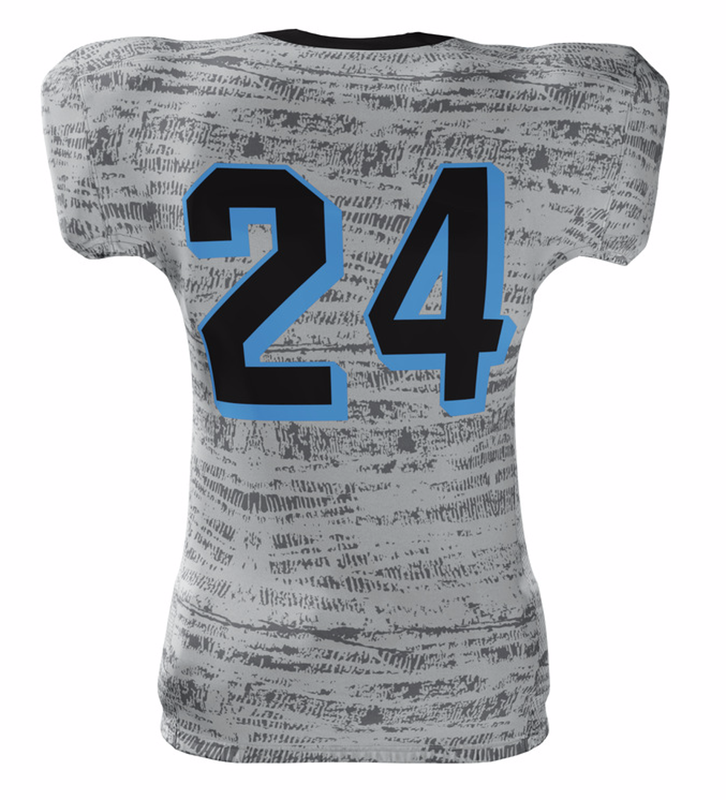 Plus, apparel can also be customized! Our youth football association offers tackle and flag playing opportunities for boys and girls residing in the new Mountainside High School boundaries. Our Tackle program is open to youth going into grades 3rd through 8th and our Flag program is open to youth going into 1st and 2nd grades. Mountainside Youth Cheer is for children in grades 3 to 8 attending schools that are within the boundaries of the new Mountainside High School. The Mountainside Youth Cheer program supports all the Mountainside Youth Football teams at all of their games and helps to instill teamwork, discipline and self confidence. For more information, visit Mountainside Youth Cheer on Facebook.